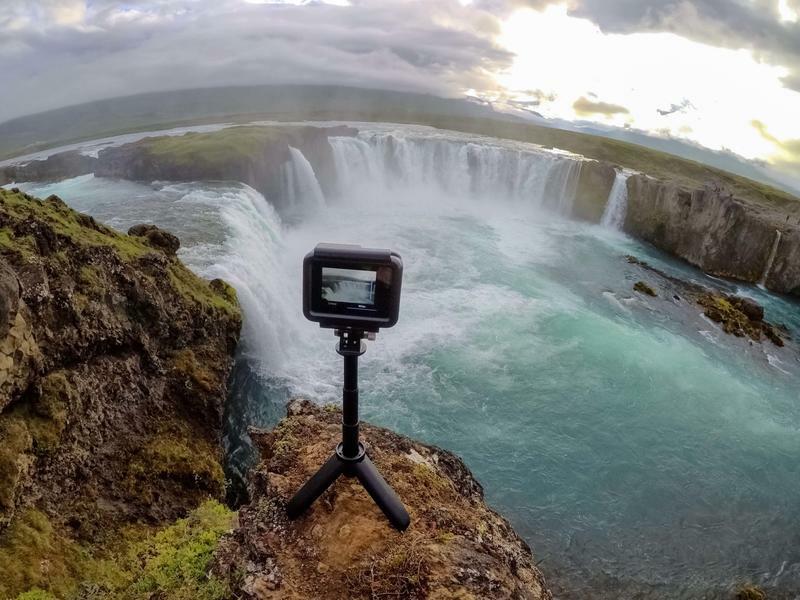 The new year is bringing plenty of changes for GoPro, and none of them are what the company had hoped for. GoPro announced that, in addition to exiting the drone business after failing miserably, it will be laying off hundreds of employees in the coming weeks. Results from the fourth quarter of 2017 were reported and showed just how rough the road was as the year came to an end. 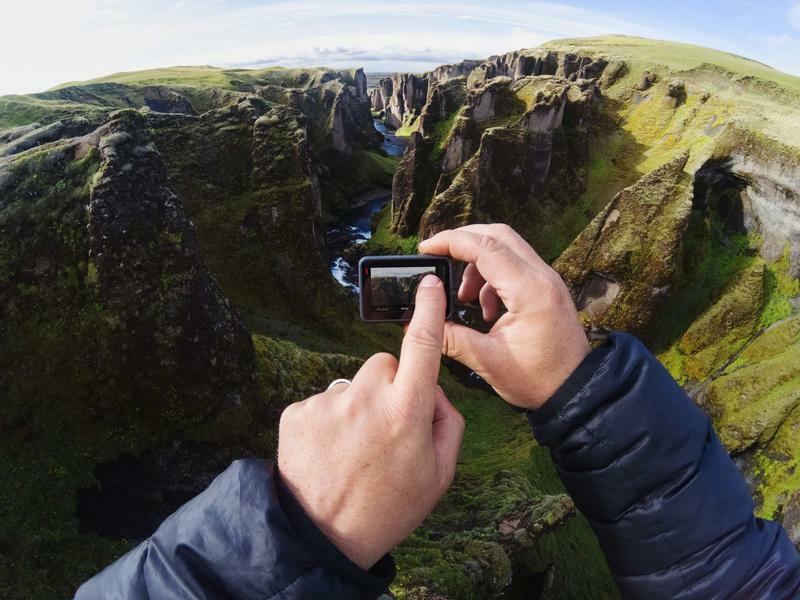 GoPro generated approximately $340 million in the last three months, and the company was not profitable but hopes to get back there in the second half of 2018. 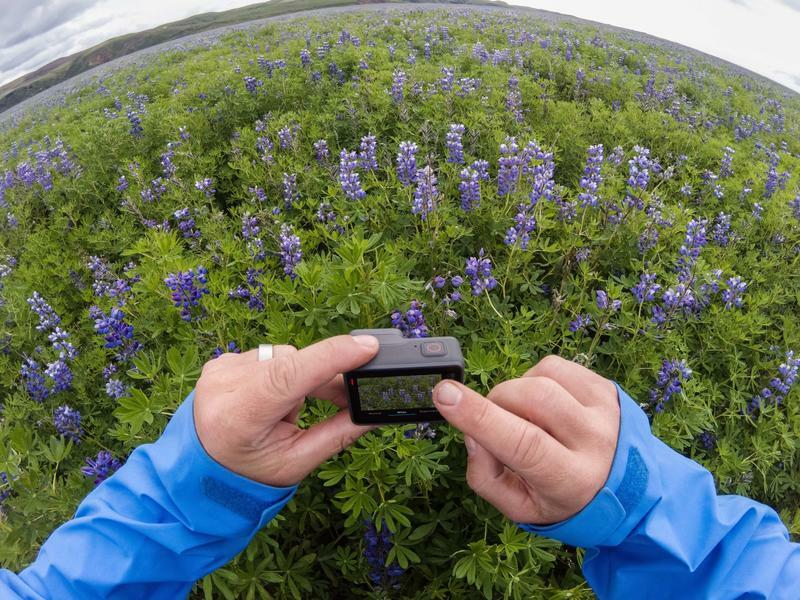 The Karma was expected to usher in a new era for GoPro where the company didn’t rely on action cameras alone. 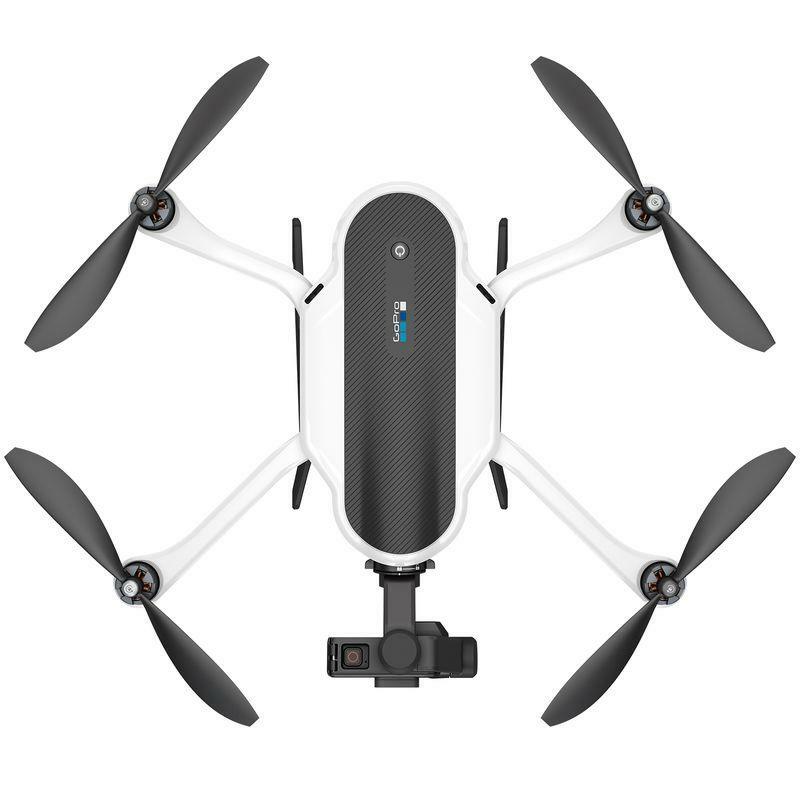 Its drone was launched in late 2016, but the product was hurt by a recall due to units legitimately falling from the sky at random. 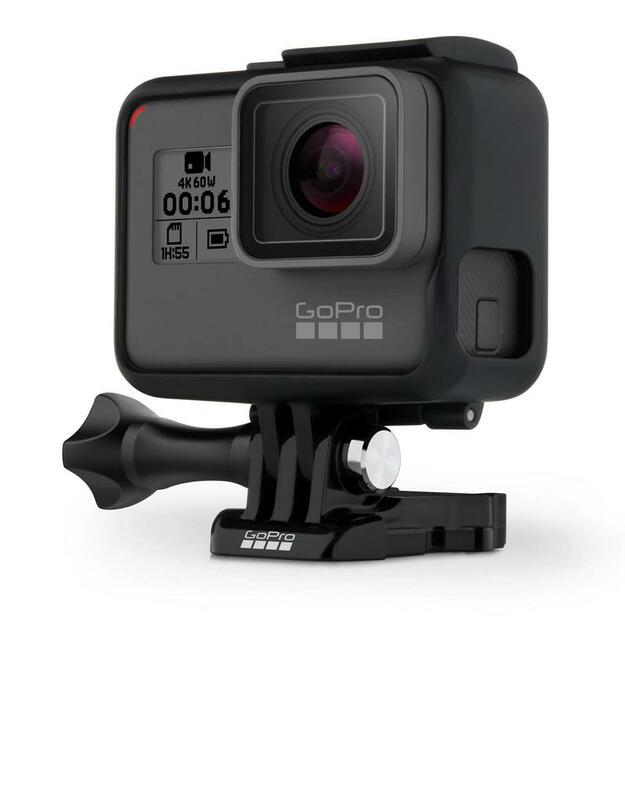 GoPro also announced the recall on Election Day in the U.S. when no one was paying attention to anything but politics. Basically the company blames the government, not itself, for failing to make the Karma successful. 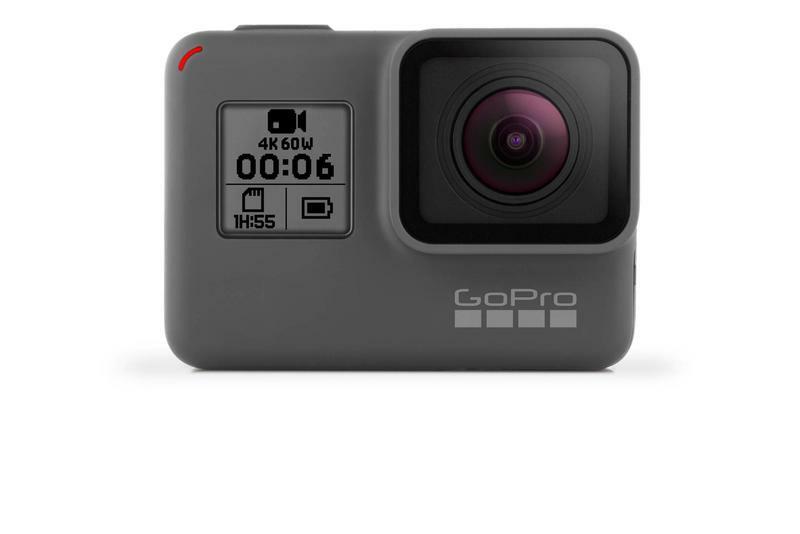 Existing owners of the Karma can continue to receive service and support from GoPro, but the company won’t be making any additional units. 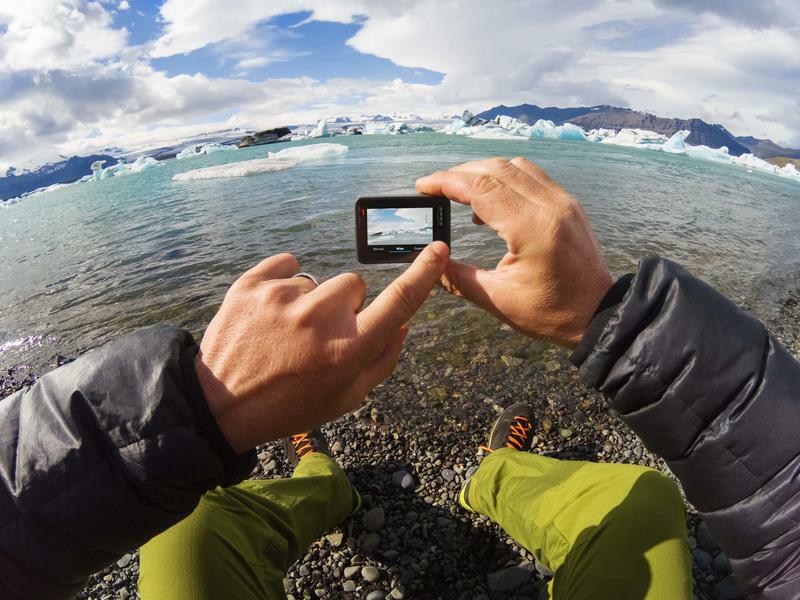 GoPro intends to slash the number of employees from 1,254 to under 1,000. Any employees let go will be paid through February. 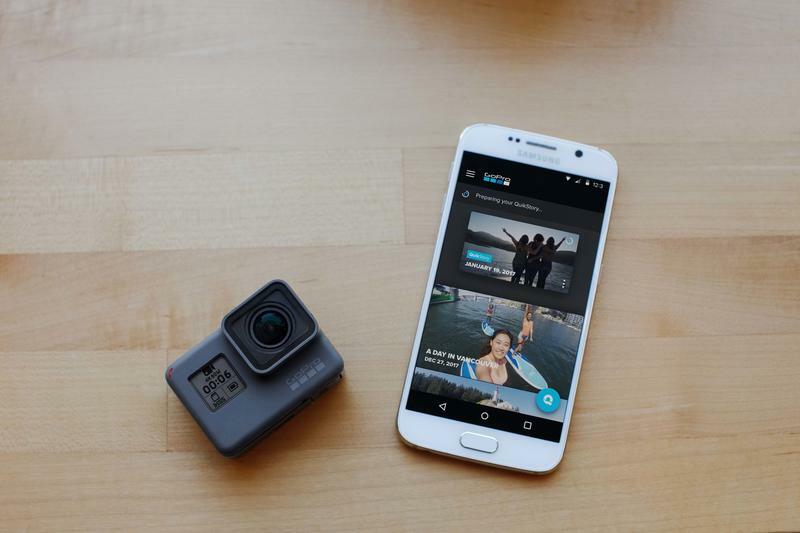 Overall, the restructuring is set to cost GoPro millions of dollars. Currently, it’s estimated that the restructuring will cost the company up to $33 million. Amid all of these changes, founder and CEO Nick Woodman will reduce his salary to $1 while being paid based on company performance. Somehow, though, this doesn’t make anyone confident that GoPro will turn things around soon. Problems are still looming for the company. 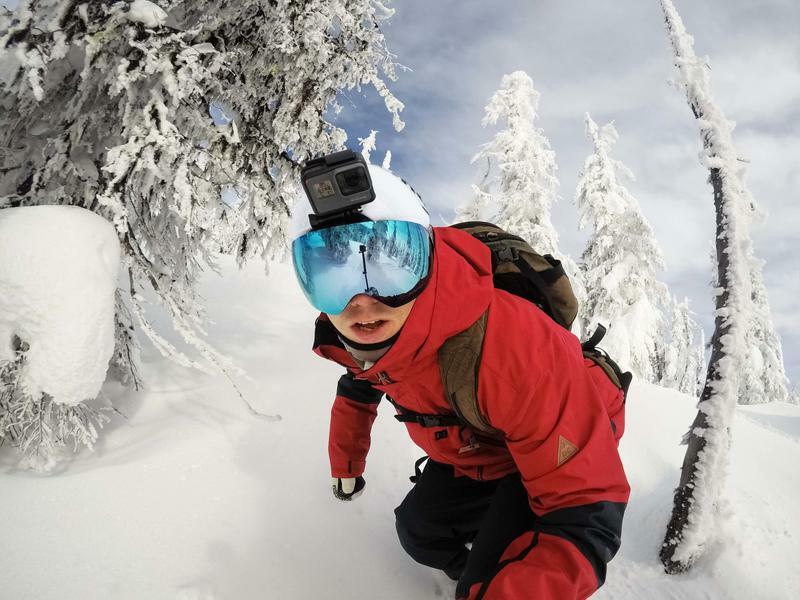 GoPro doesn’t necessarily have a diverse business on its hands, and dropping out of the drone business certainly reinforces that. 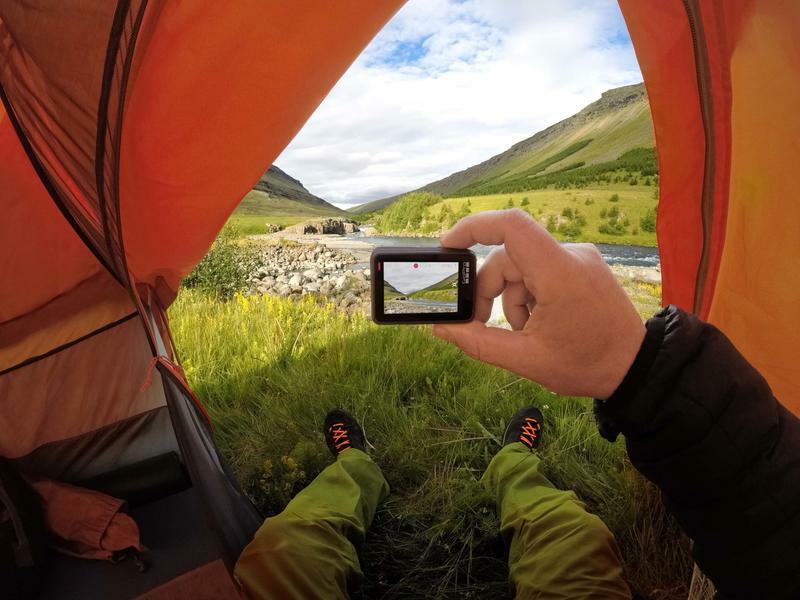 It can’t continue to rely on standalone action cameras and accessories as the market is getting a little oversaturated. 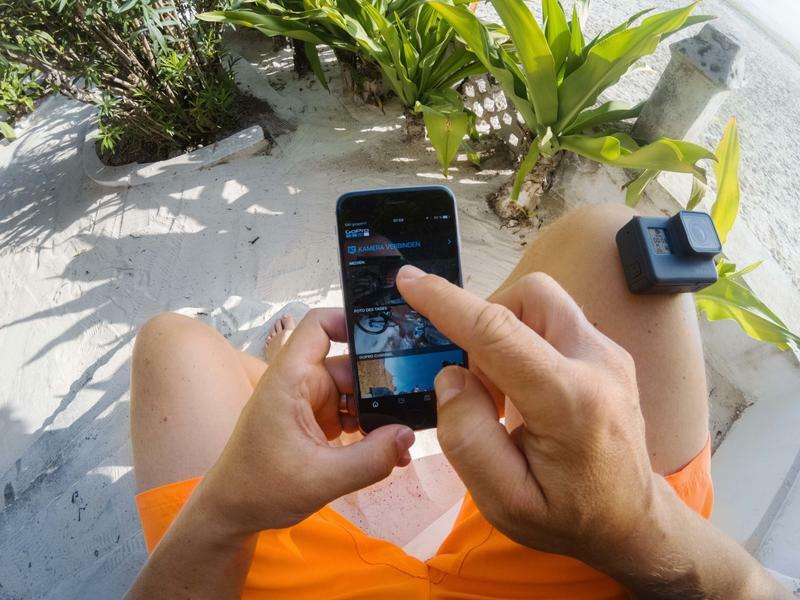 CNBC is also reporting that selling itself isn’t out of the question for GoPro. JP Morgan Chase has been hired to explore options, potentially unloading all assets to “a bigger parent company” capable of scaling GoPro. 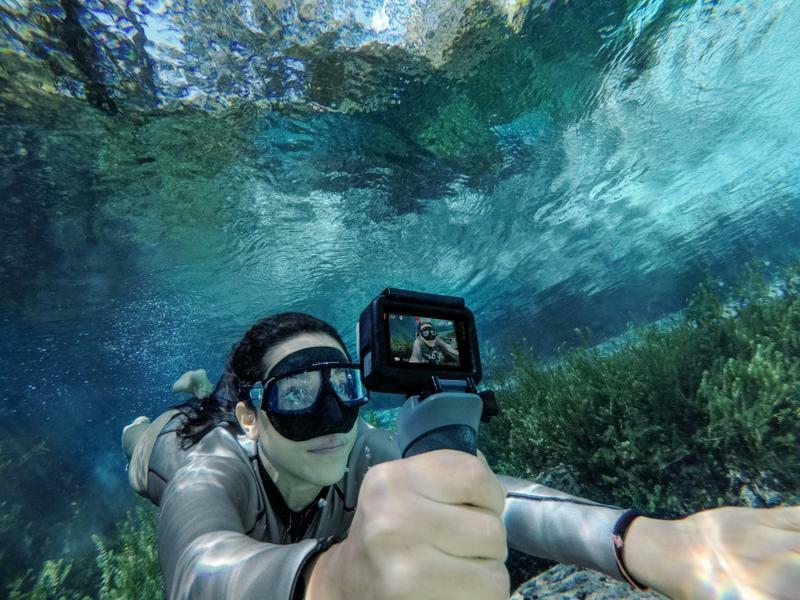 To combat these trying times, GoPro is readjusting its pricing. The Hero6 Black now costs $399 rather than $499. 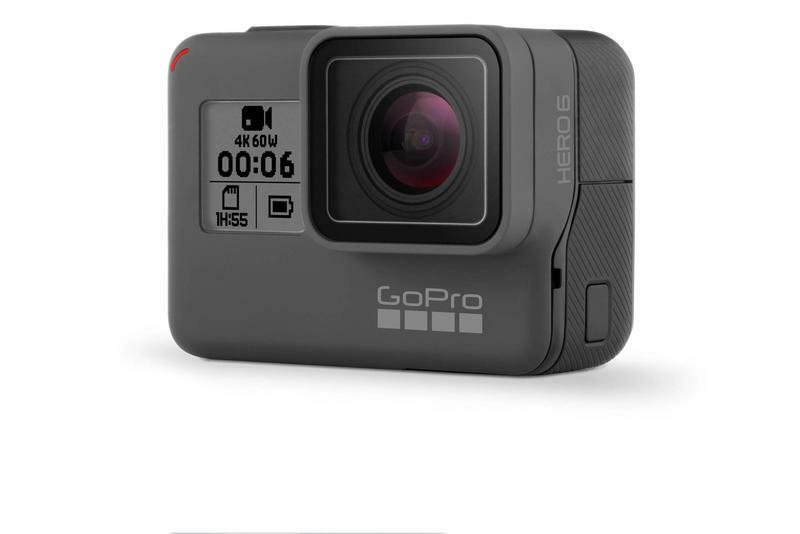 And the Hero5 Black, which was recently brought down to $299, apparently experienced a surge in sales during the holidays. 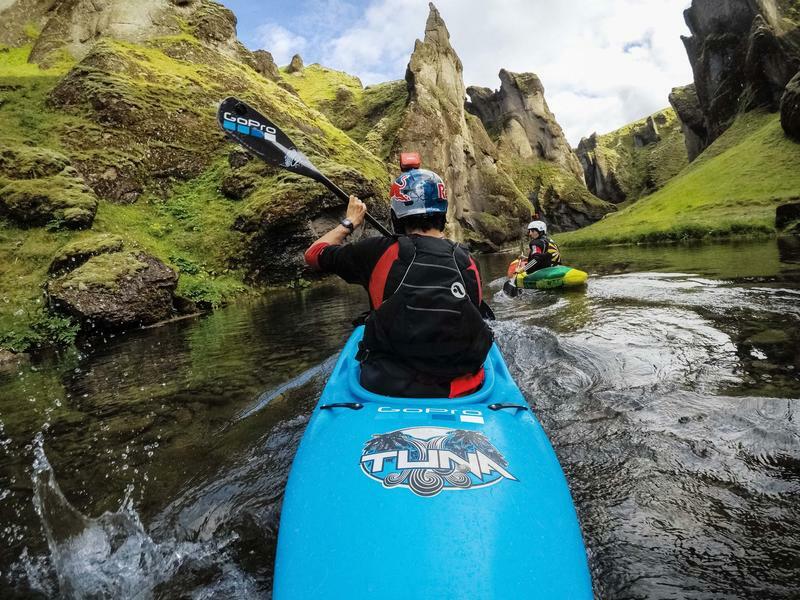 With one product doing better at a more affordable price, GoPro believes it can spark interest in the entire lineup by reducing prices.